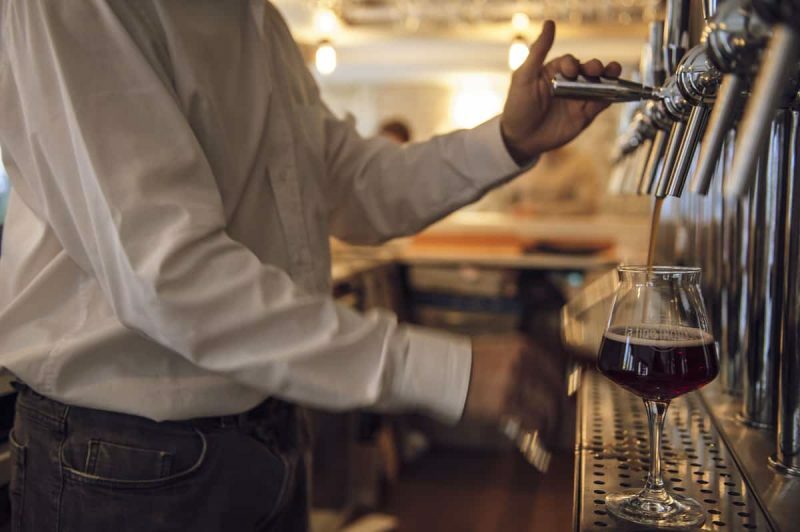 France is known for its wines, its Champagne, Cognac, Armagnac, Calvados … What few people know is that currently, the French are in a love affair with beer. And they have significantly increased their consumption in recent years. 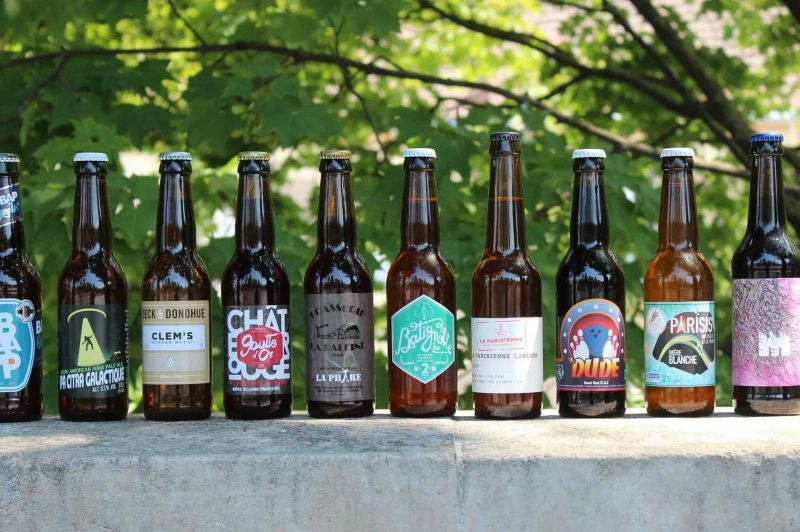 This phenomenon is not only French but worldwide, with an exponential growth of craft breweries worldwide. 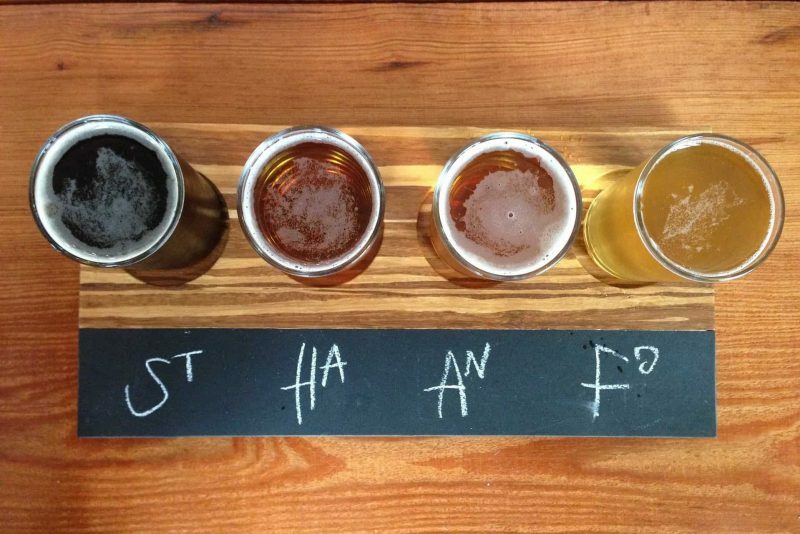 It is a movement that brings a new way of enjoying and experiencing beer. It makes it much more attractive in the eyes of the French, as it allows parallels with a universe familiar to them, like the universe of wine for example. To give you an idea, the number of micro-breweries on French soil has gone from 500 to 1000 in the last 5 years alone. 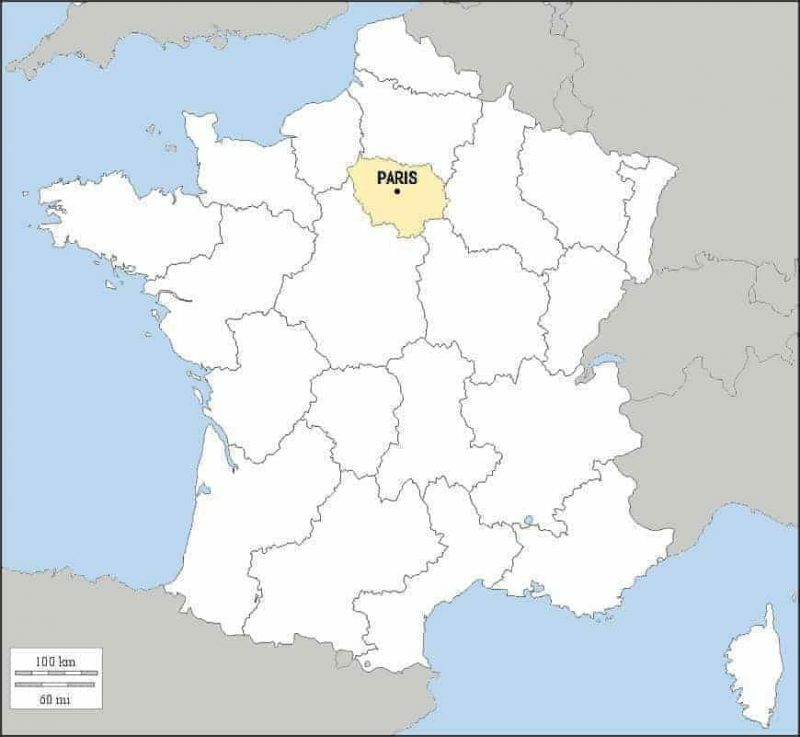 Two new breweries open in France every week. 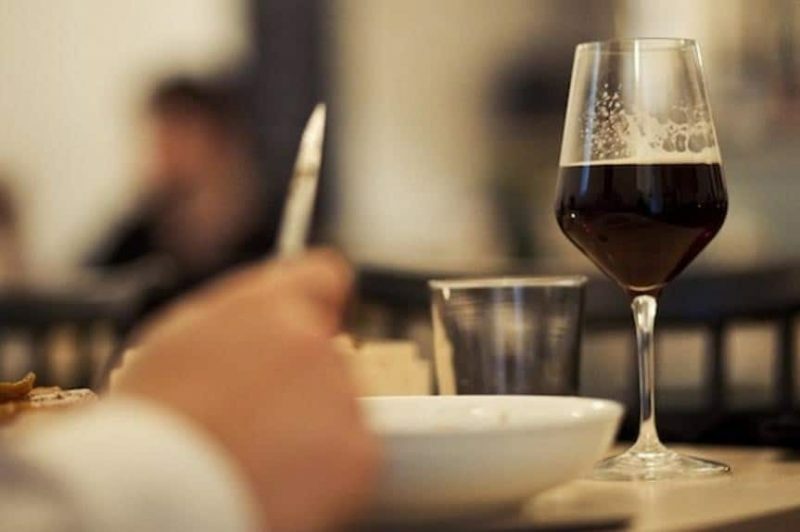 And like almost everything that happens in this country, Paris is the engine of this phenomenon and is considered today as one of the European capitals of craft beer. 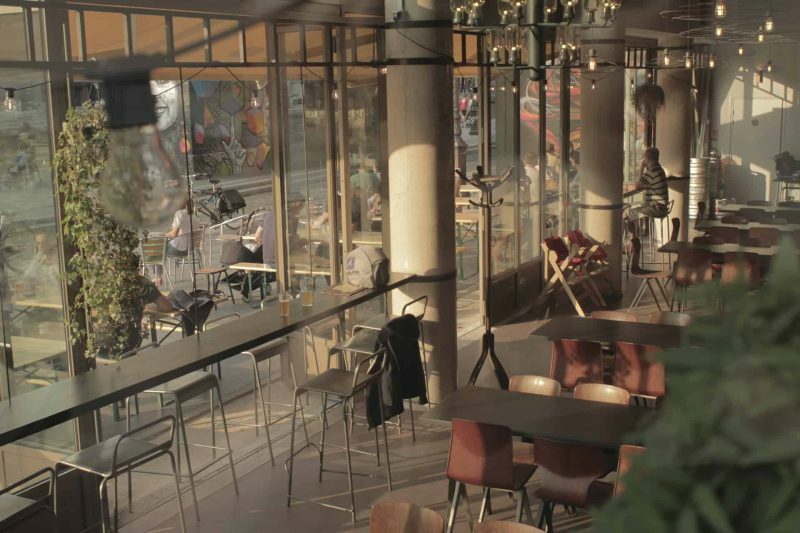 Our beer adventure begins with a visit to the most beautiful micro-brewery in Paris where a master brewer will show us the process of producing their craft beer. 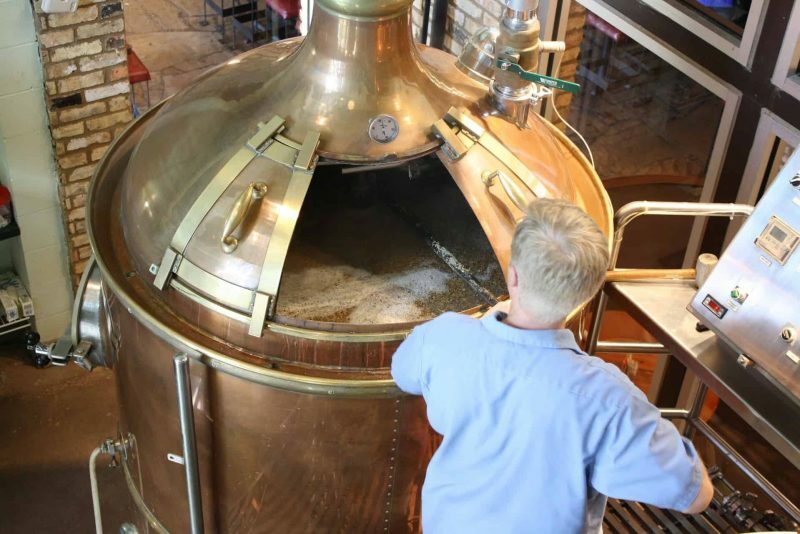 We will taste 5 of their main brewing recipes: IPA, Pale Ale, Red Ale, Double IPA ending with a delicious Black IPA. Our tour continues in an incredible bar that offers 18 taps of craft beers from around the world and where we will taste the most daring works of art, such as beer aged in barrels of Cognac, a passion-fruit sour or that Stout with notes of orange and chocolate. 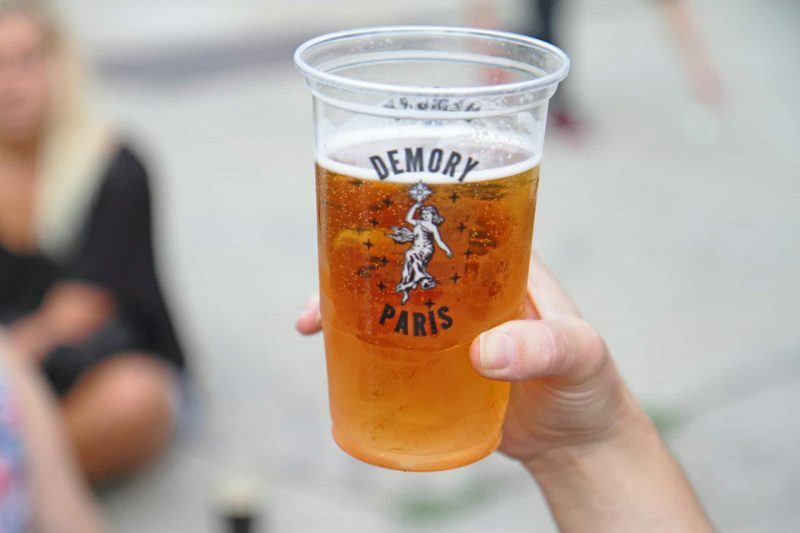 There we will taste 4 varieties of beer made in Paris and around the world. 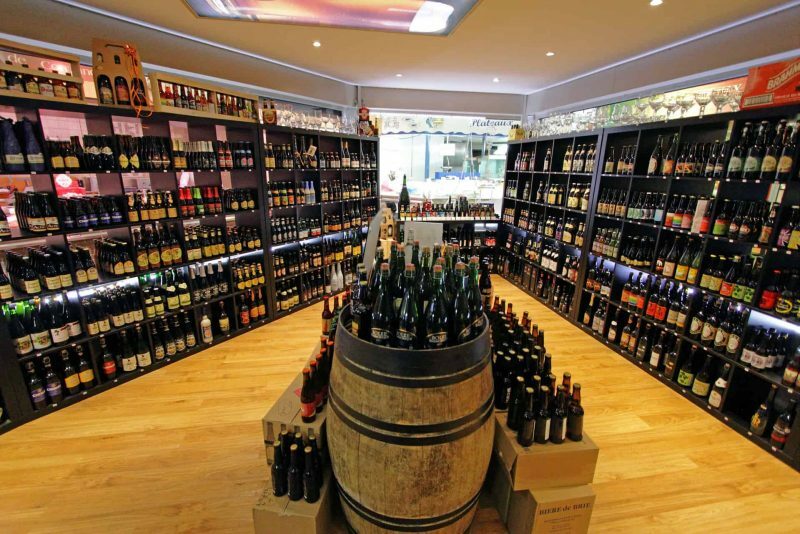 We finish our experience in a craft beer shop, where we will have a last drink and you will be able to buy a few bottles to take back home or consume during your stay in Paris. The most expensive beer in the world is Antarctic Nail Ale. The reason? It was made from the water contained in an Antarctic ice pack that the NGO Sea Shepherd brought from one of its expeditions. From this polar raw material, they have created a limited edition of only 30 bottles of Antarctic Nail Ale. The first one sold for $800 and the remaining for $1850. A few bottles are still available, and the good news is that the entire sale proceeds is transferred to a campaign to stop Japanese whalers from hunting Antarctic whales. More here! "We had a group of 13 guys in Paris for the Ryder Cup and we booked a beer / wine tasting tour with Daniel and Gastronomes. What a great experience and educational learning about the beers and wines of France. We used this information the rest of our trip when ordering drinks. Thanks again Daniel for a great time in Paris!"